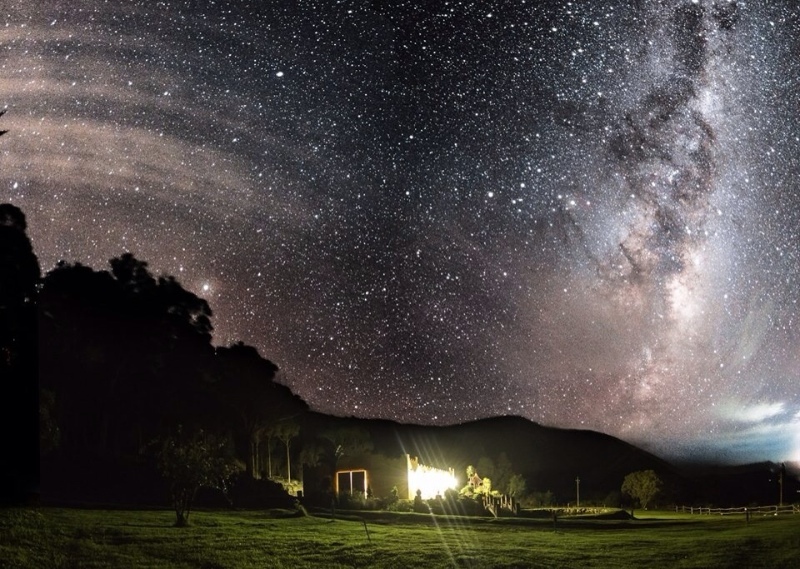 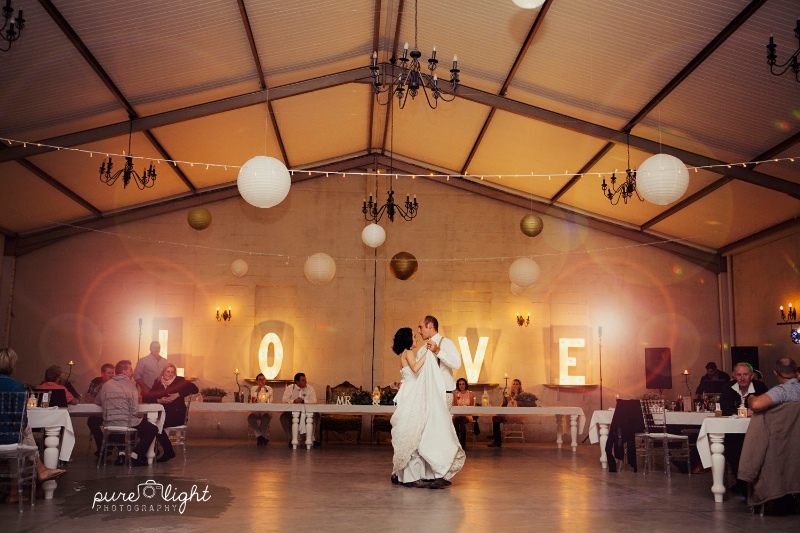 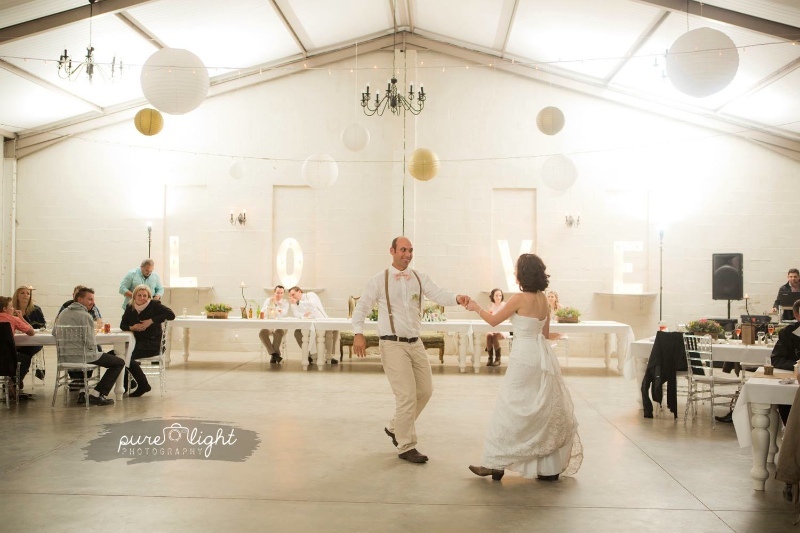 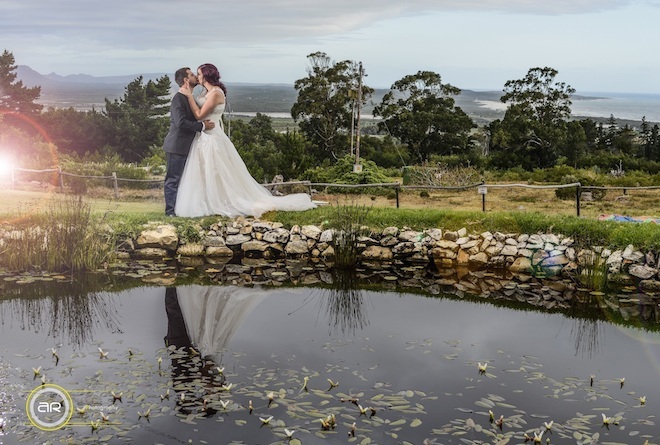 The Panorama Wedding Venue can be located near the small town of Gansbaai in the Overberg region of the Western Cape. 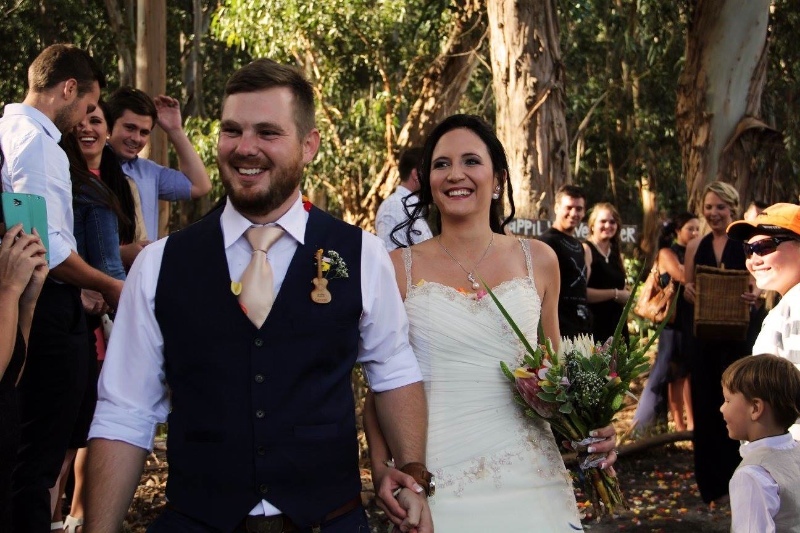 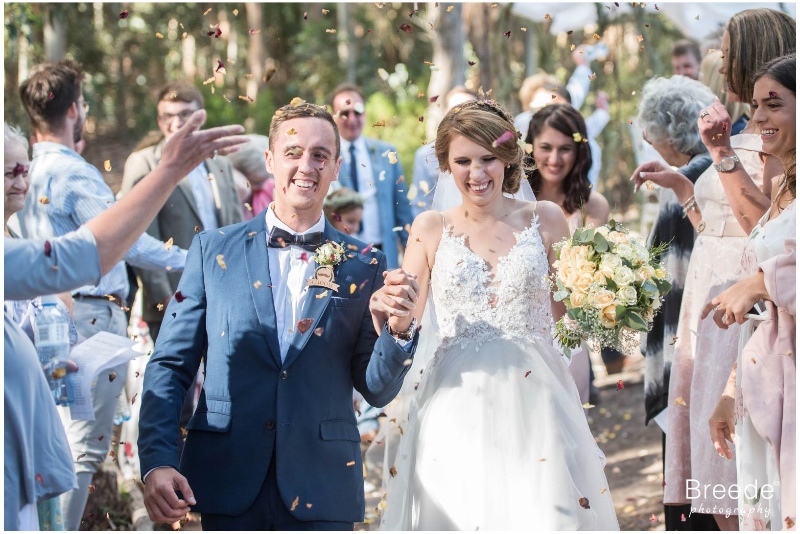 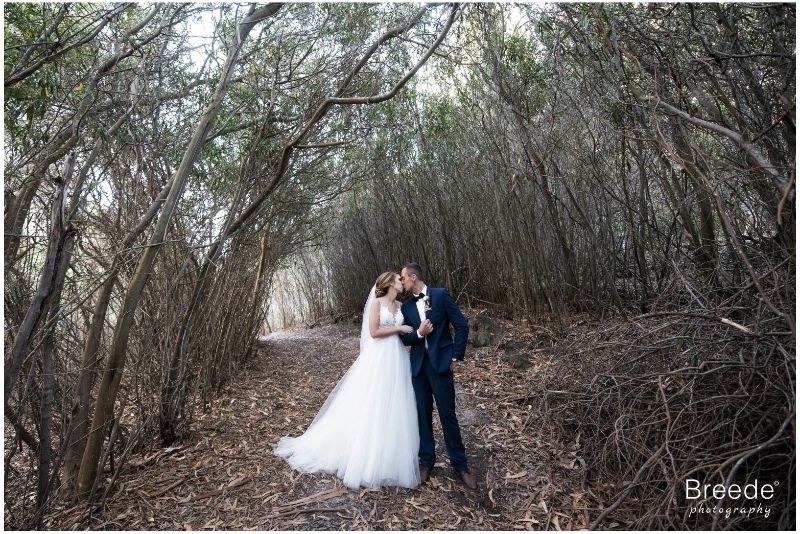 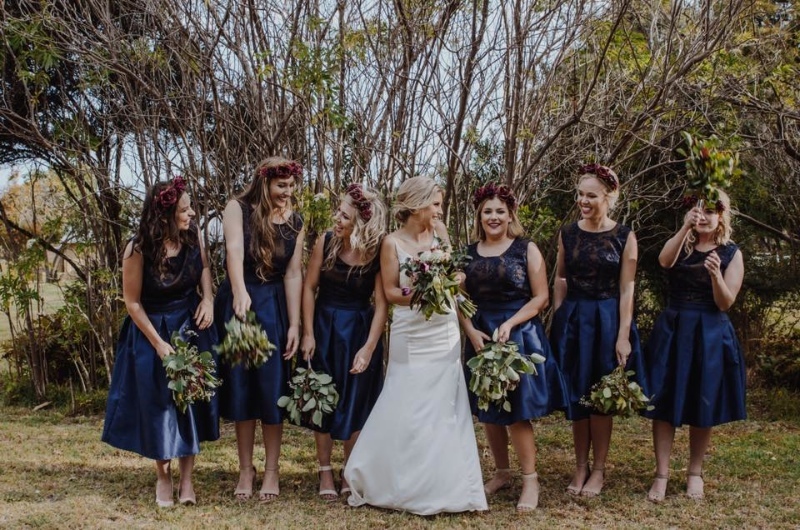 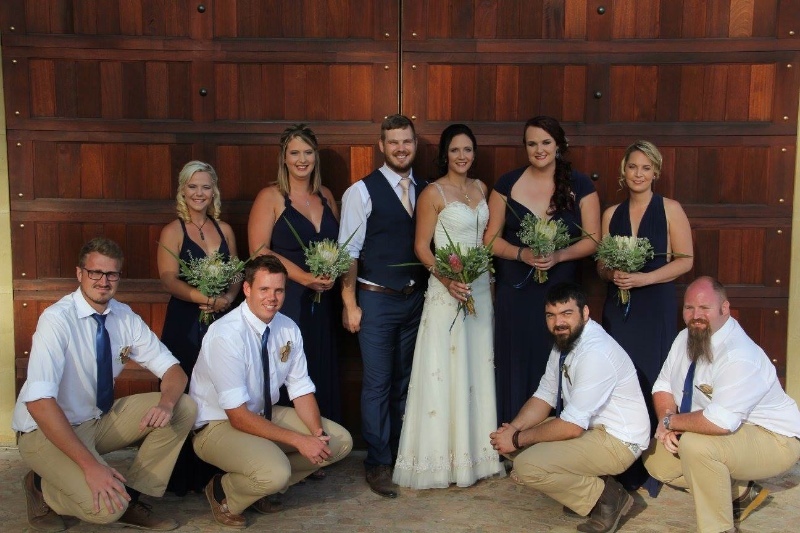 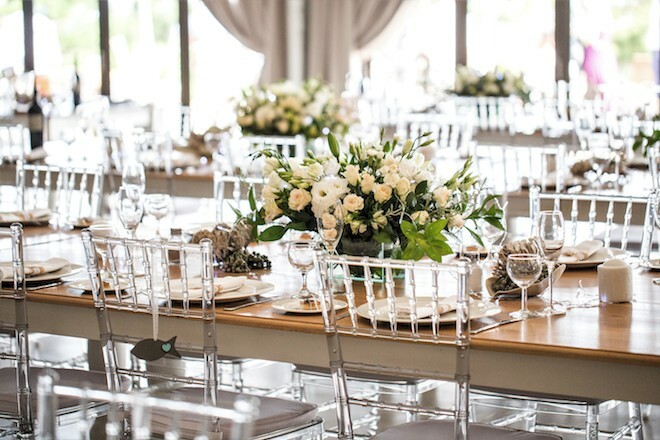 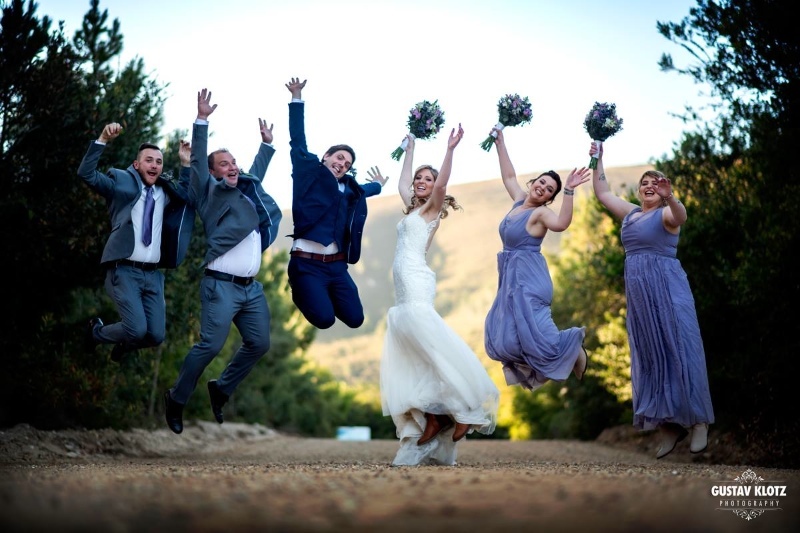 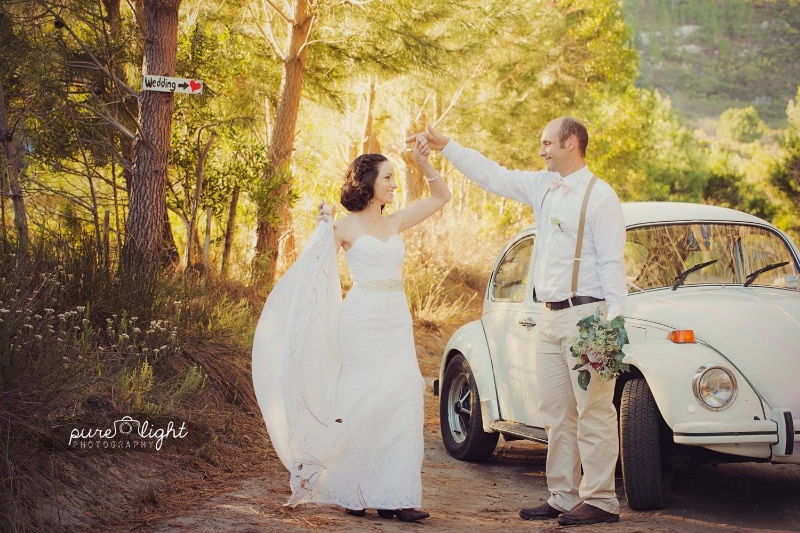 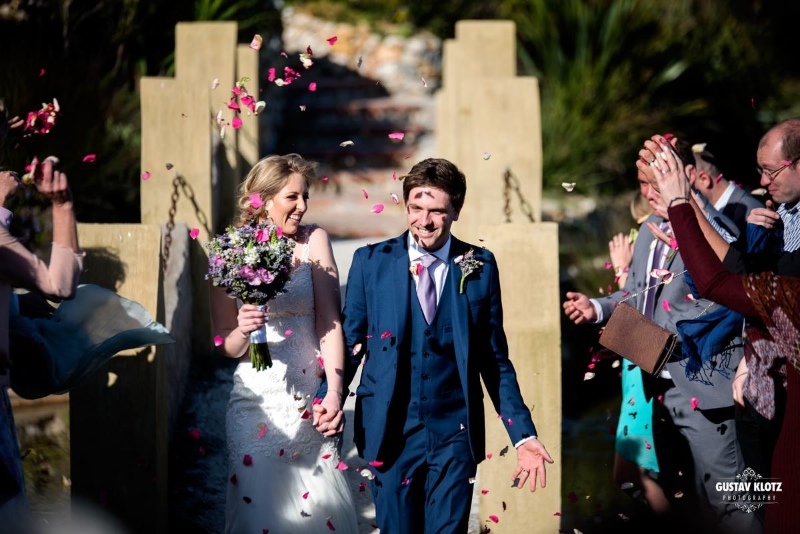 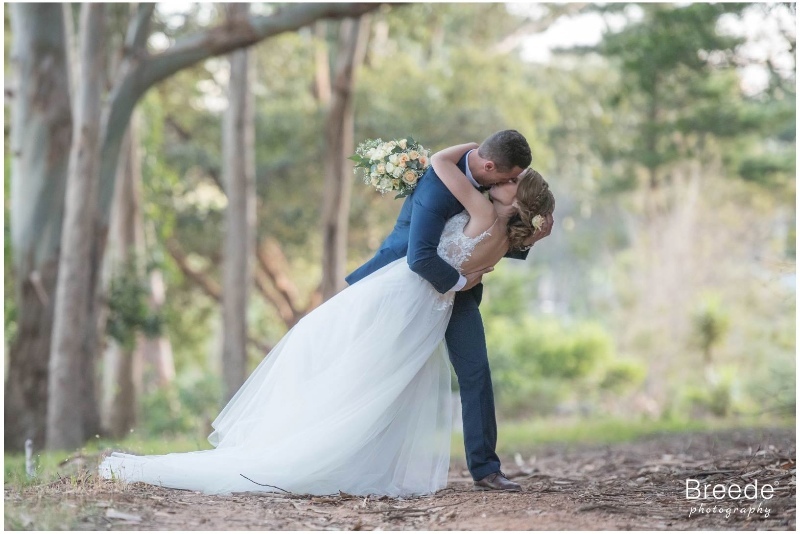 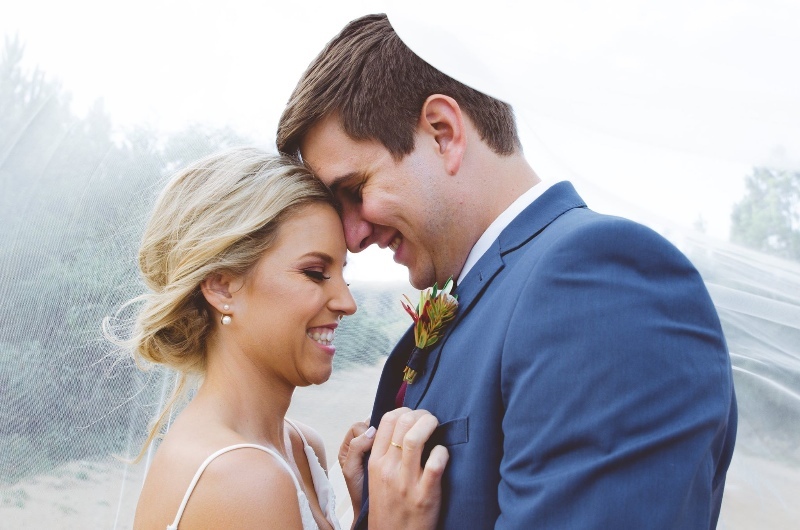 The venue is nestled in the enchanting Franskraal Mountains, surrounded by Kaapse Fynbos and boasts panoramic views of the Atlantic Ocean and the majestic surrounding mountains – the perfect wedding venue for a fairy-tale wedding. 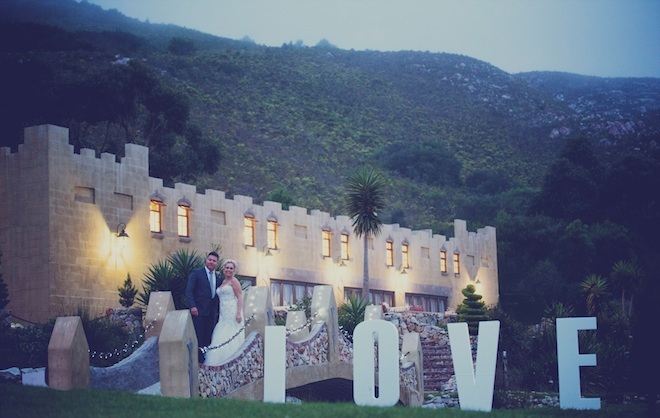 With its castle styled exterior, the Panorama Wedding Venue can be described as being a classic, but rustic wedding venue. 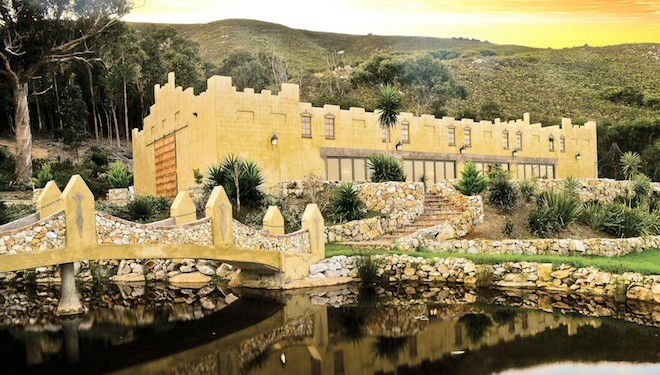 The venue is approx. 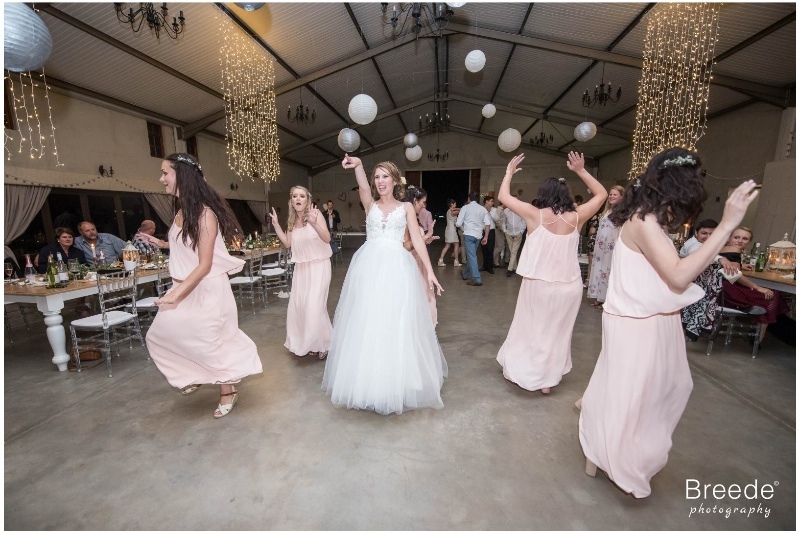 450m in size and is able to comfortably seat 200 guests including a dance floor area. 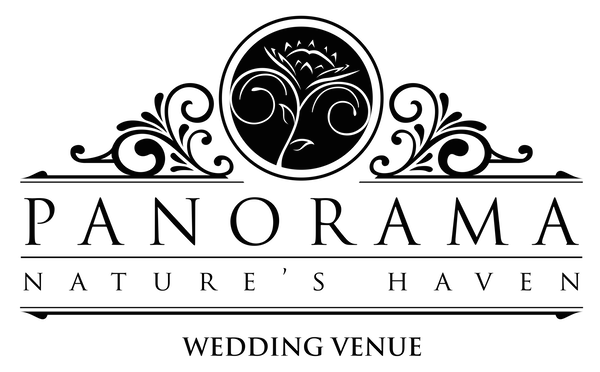 Bridal couples have the option of being married on the beach and returning to enjoy their wedding reception at Panorama. 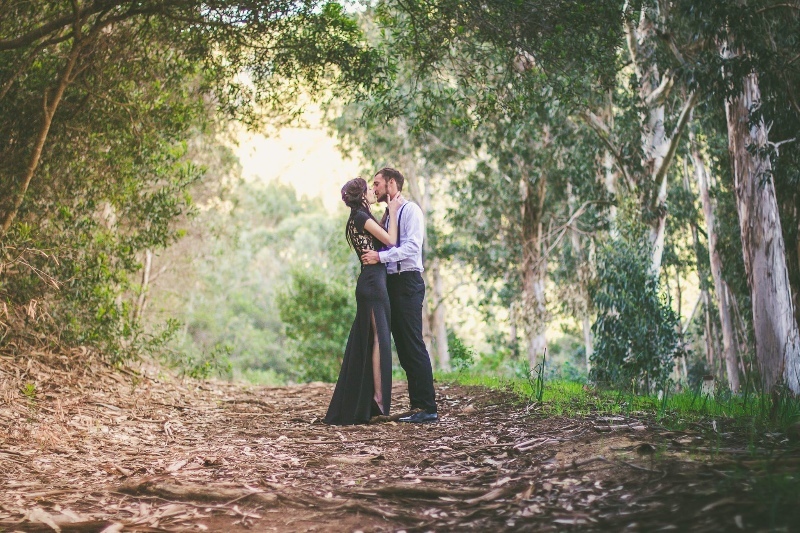 Alternatively, a ceremony may be performed in the majestic forest at no extra charge. 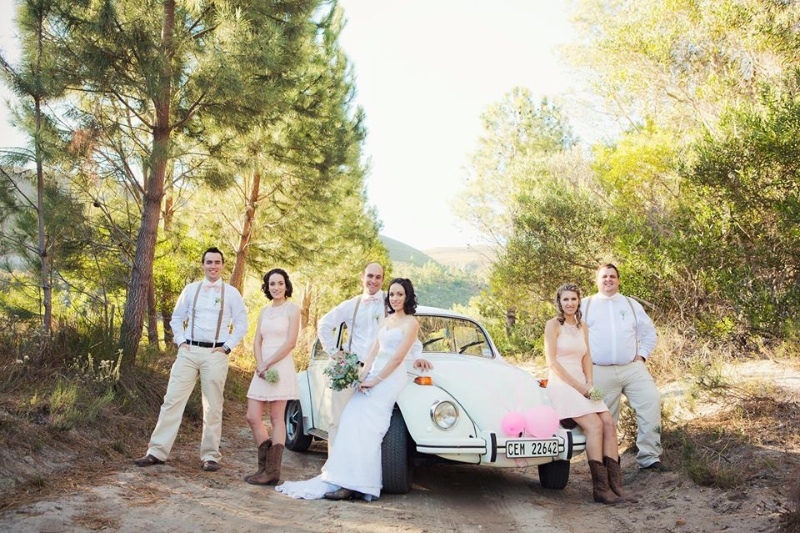 Panorama is the perfect venue for any fairy-tale wedding. 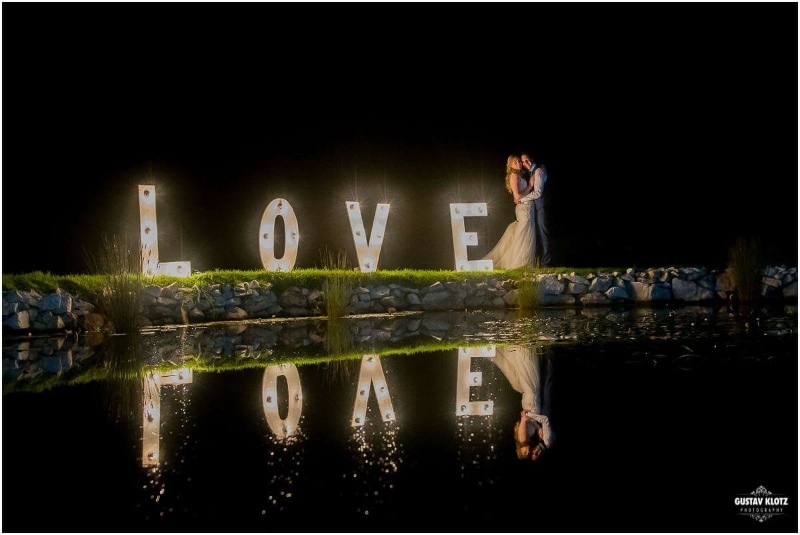 We will capture the spirit of love, happiness and celebration on your most perfect day. 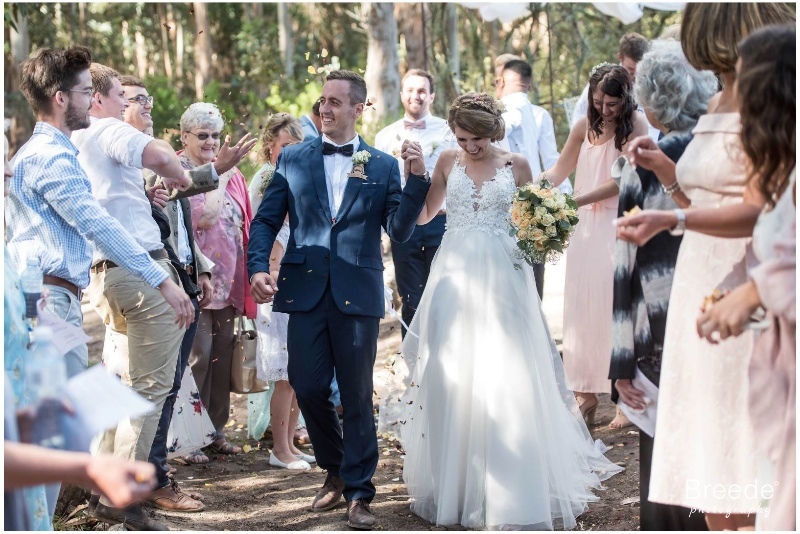 Guests can enjoy pre-wedding drinks on the venue’s stoep (veranda) and while mingling, they can enjoy the view of the Atlantic Ocean and all its beauty. 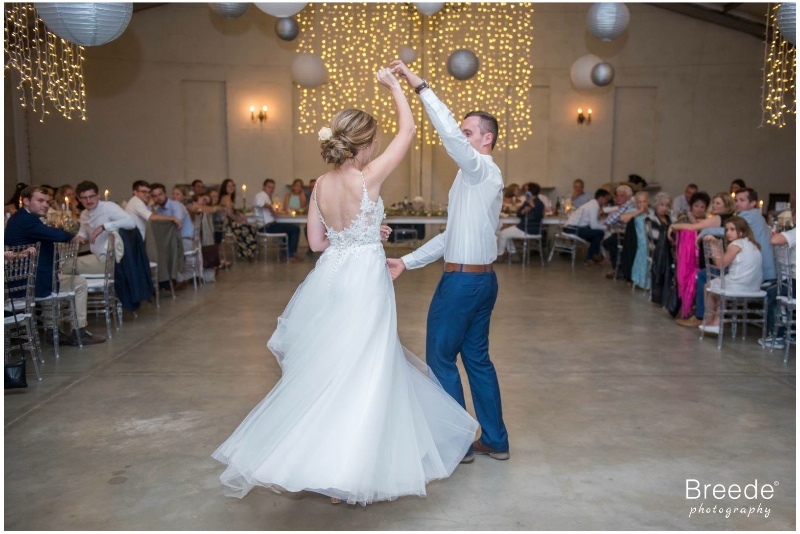 The venue, itself, includes a well-equipped kitchen, a lounge room, an open plan bar and dance floor which has wide stacking doors leading onto the veranda. 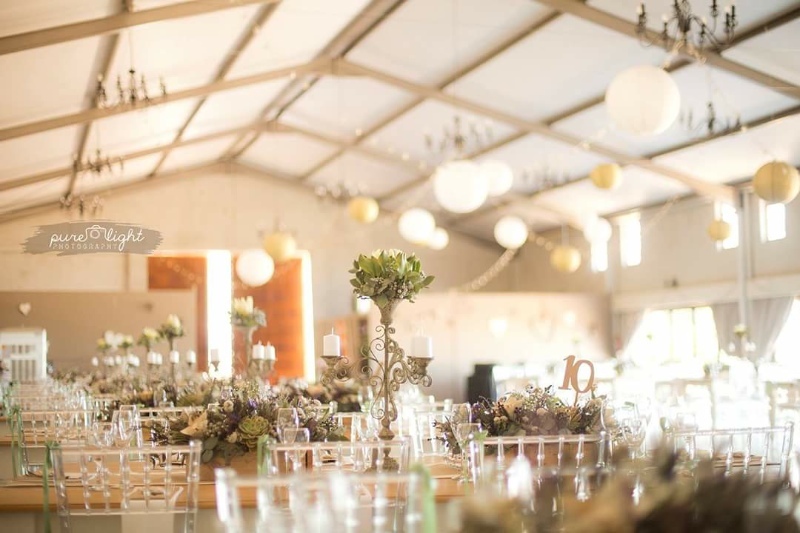 The venue, with all it’s decor elements including high ceilings, tiffany chairs, oak tables and rustic chandeliers vintage furniture pieces is able to create the perfect vintage atmosphere. 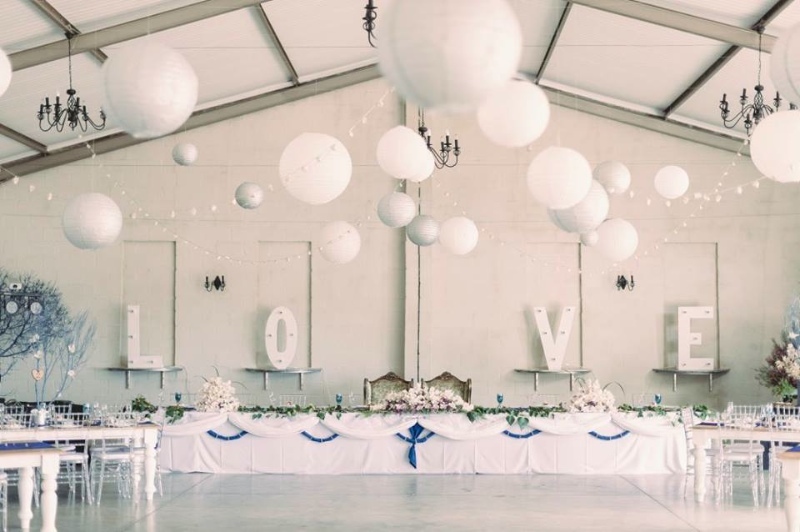 The wedding decor is natural and earthy and can easily be decorated to a bridal couple’s personal tastes regardless of the time of year or season.